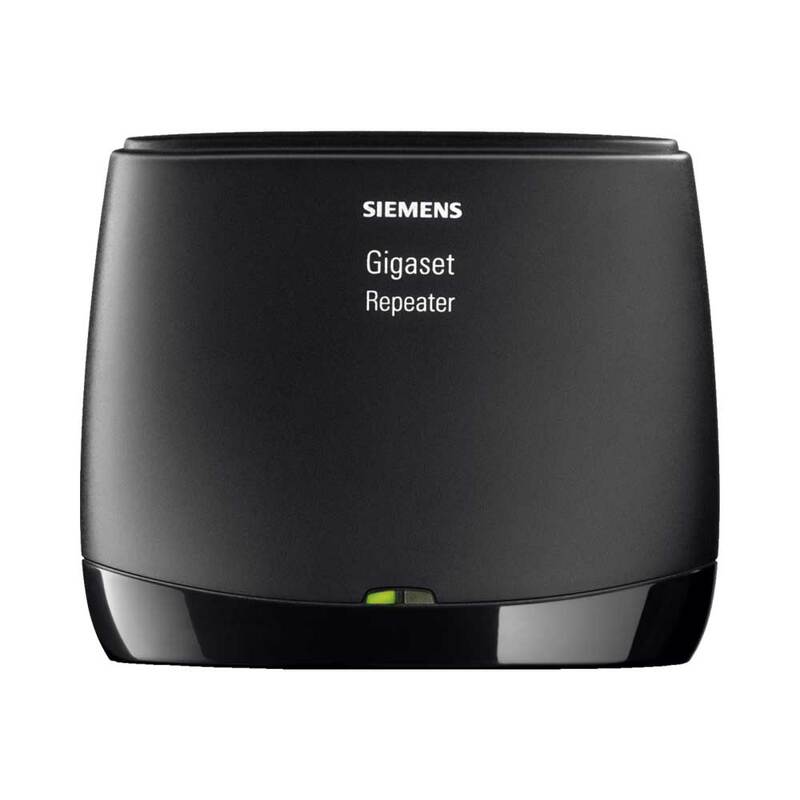 The repeater is a kind of transmitting station that you set up some distance away from your base telephone. This doubles your freedom of movement. Within the enlarged transmission area you can receive calls and make internal and external calls - while moving around freely at the same time. 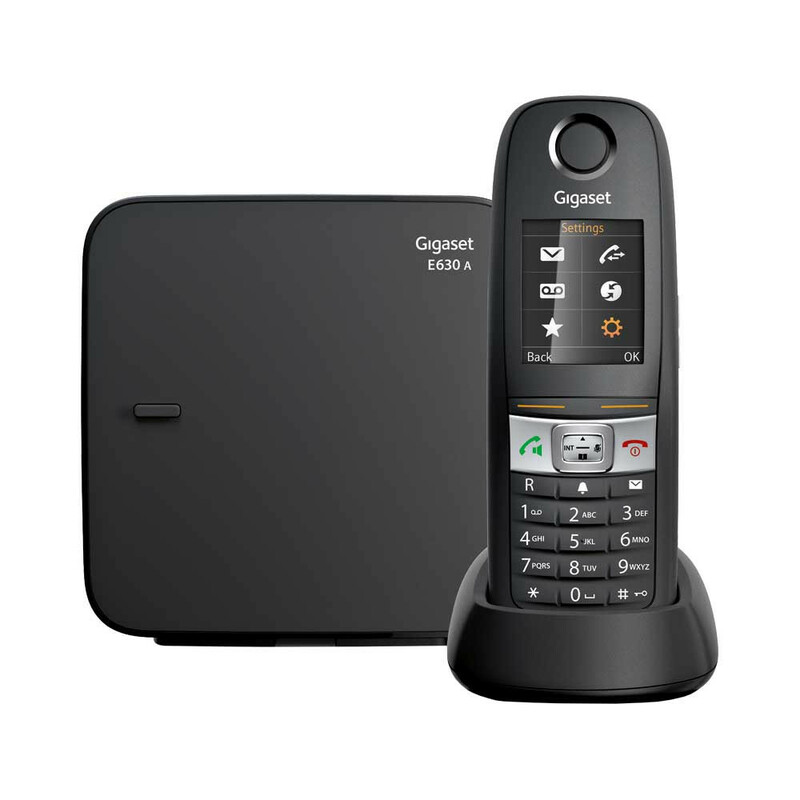 The area of use of the cordless telephones can be maximised by using up to 6 repeaters in a circle around the base station.